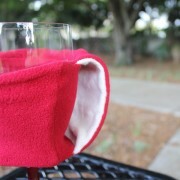 Cup Muff is made of the finest and softest cotton, mink, and knit fabrics. 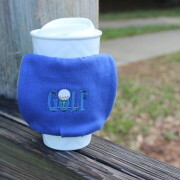 Beautiful mink lines the interior of the Cup Muff and will keep your fingers and hands toasty warm, while the exterior of the Cup Muff hugs your beverage holder. 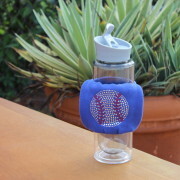 Proudly Made in the U.S.A., this product is machine washable/tumble dry low. 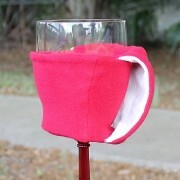 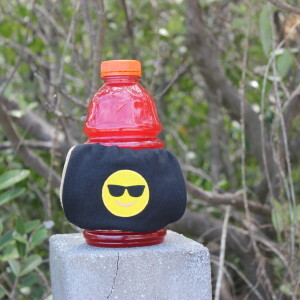 You may also spot-dry your Cup Muff. 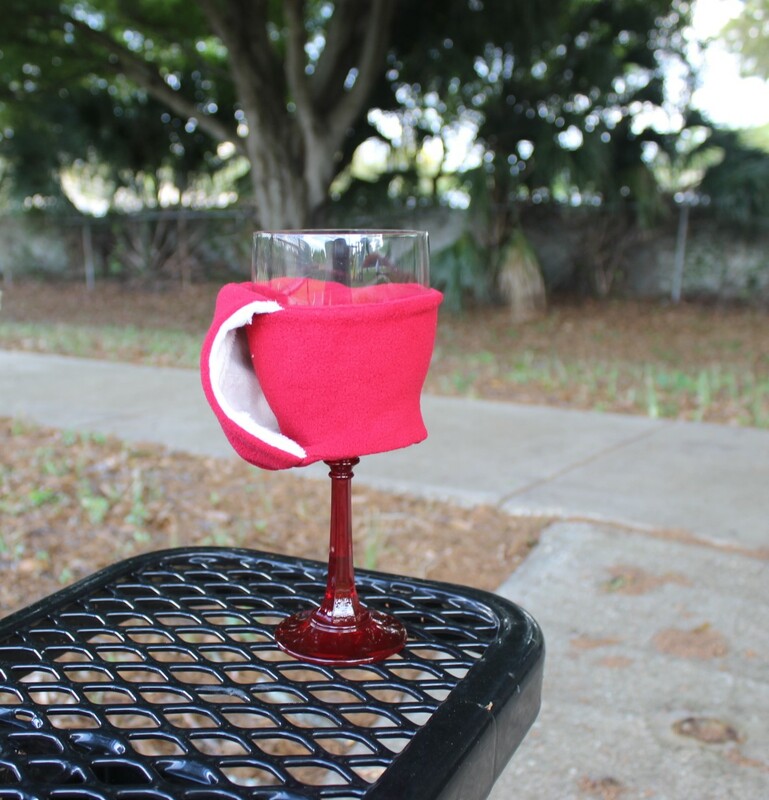 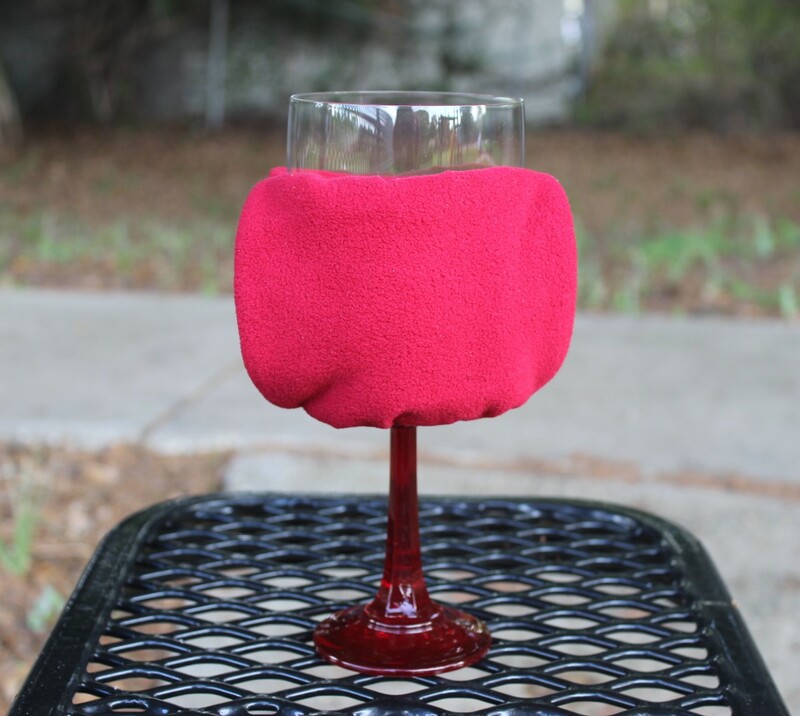 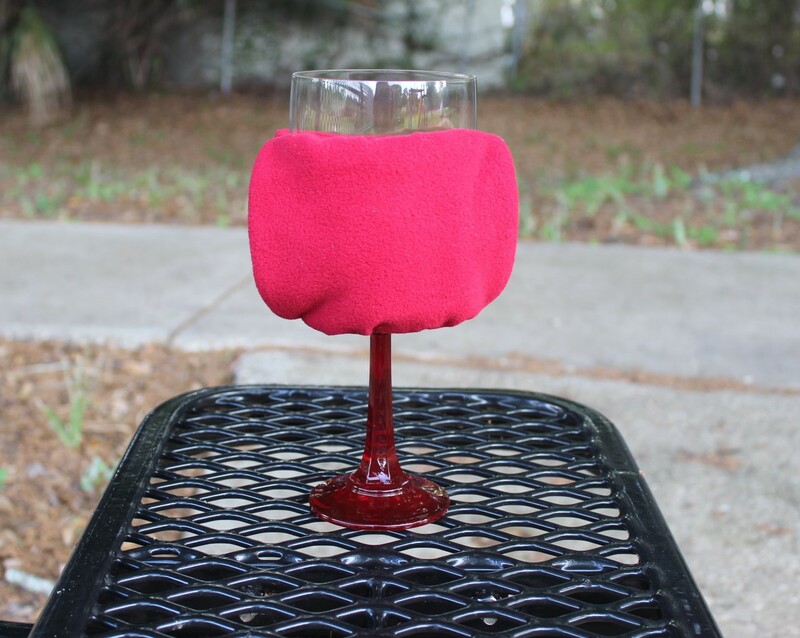 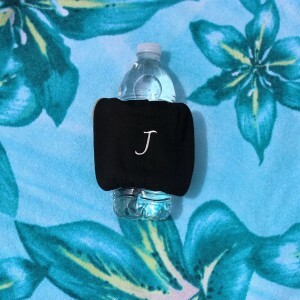 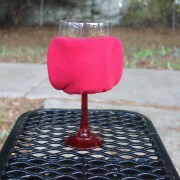 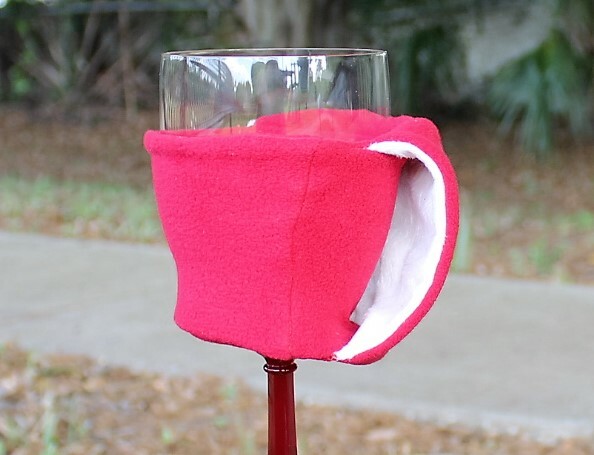 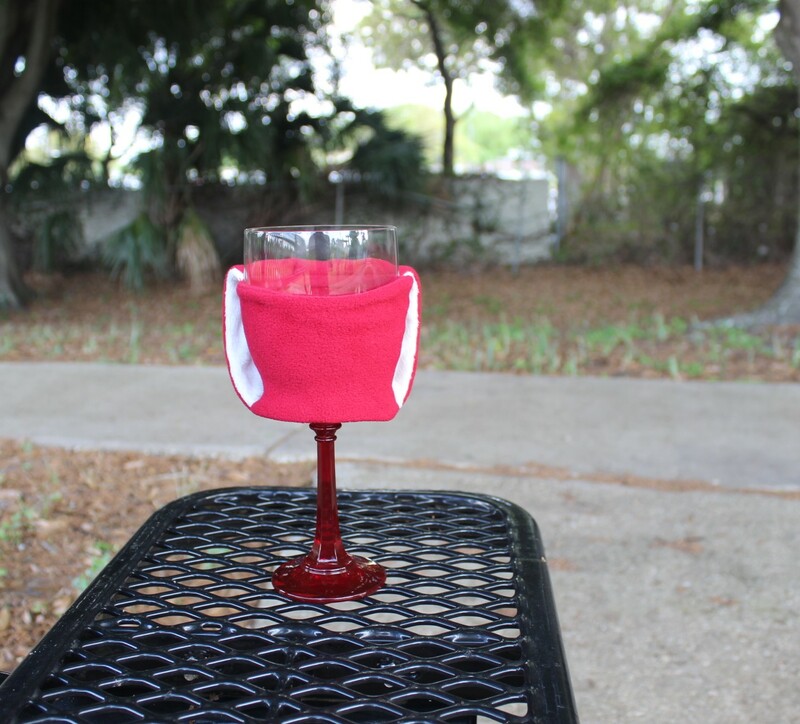 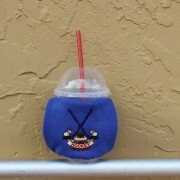 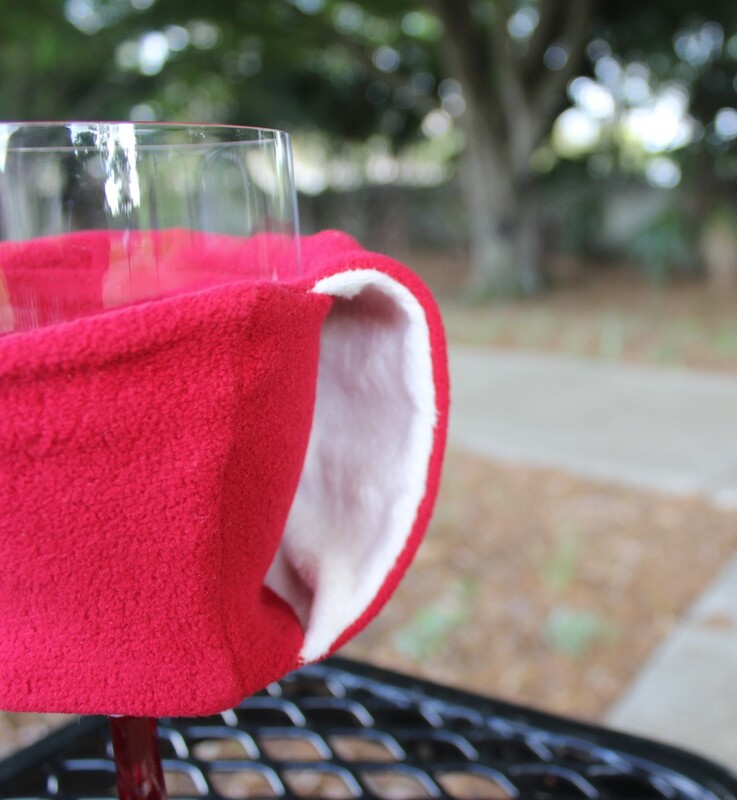 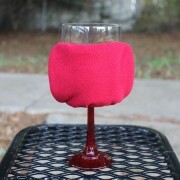 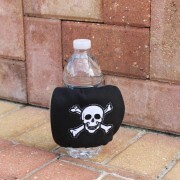 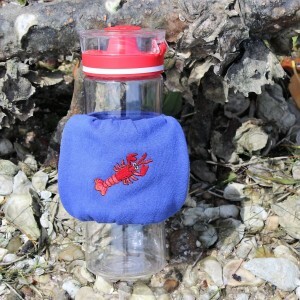 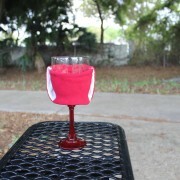 This Special Edition Cup Muff is perfect for that fabulous person in your life!